Share your IoT innovations with global IoT community and partners. 0 to 1, the best part of startup adventure. Tell us your innovation, products, and what you need. Gear up and team up with other IoT practitioners and game changers around the globe. Explore the IoT impact, get to know the IoT community and find potential game changers. Learn about IoT and its applications, meet up with experts and other IoT enthusiasts. The 2nd Smart IoT HK is coming soon in May. 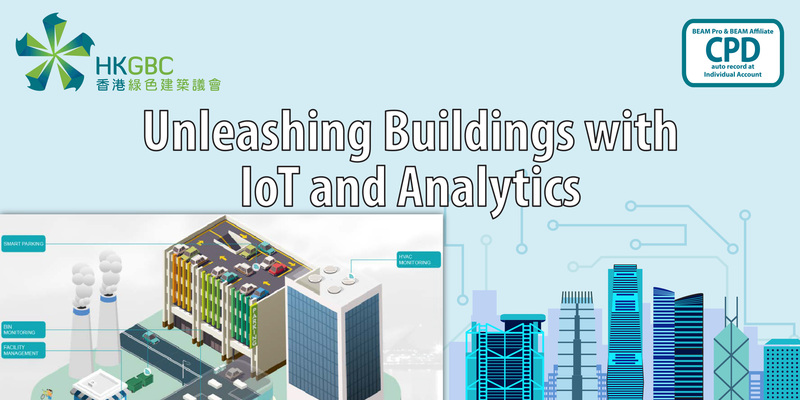 HKIOTA will be organizing a Smart Building session inviting some of the key players to share their best practices and insights. IOTA is supporting HKIRC on the Digital Market Place Seminar: Smart City Business – Shaping the Future. Come join us! HKIOTA is invited by HKPC to deliver a seminar on Smart Healthcare IoT.